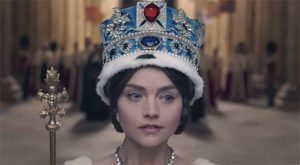 Martin Phipps and Ruth Barrett’s score to PBS’s Victoria TV series is catching some buzz! 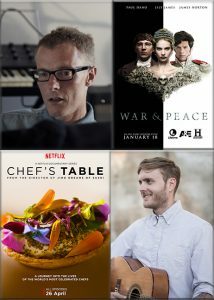 Martin Phipps and Duncan Thum nominated for Emmy Awards. The Making of the “War & Peace” Soundtrack. 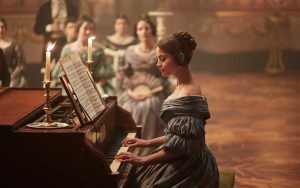 Great video on the making of the “War & Peace” soundtrack by Martin Phipps on BBC One. 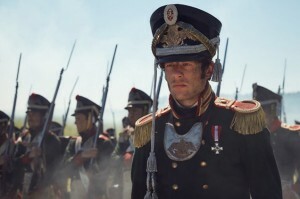 Martin Phipps explains his approach scoring “War and Peace” for Billboard. Martin Phipps explains his fresh approach to scoring the Russian classic ‪“War and Peace” for Billboard Magazine. 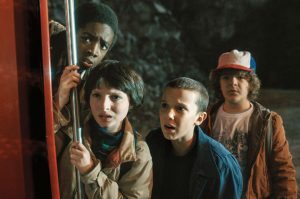 The series is directed by Tom Harper and is already a hit in England, premiering in the US tonight on Lifetime, History and A&E. Read the full article here.